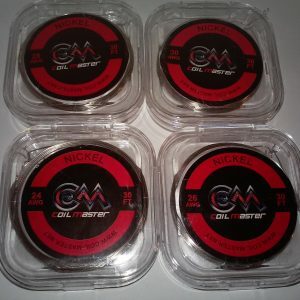 Never run out of coils again! 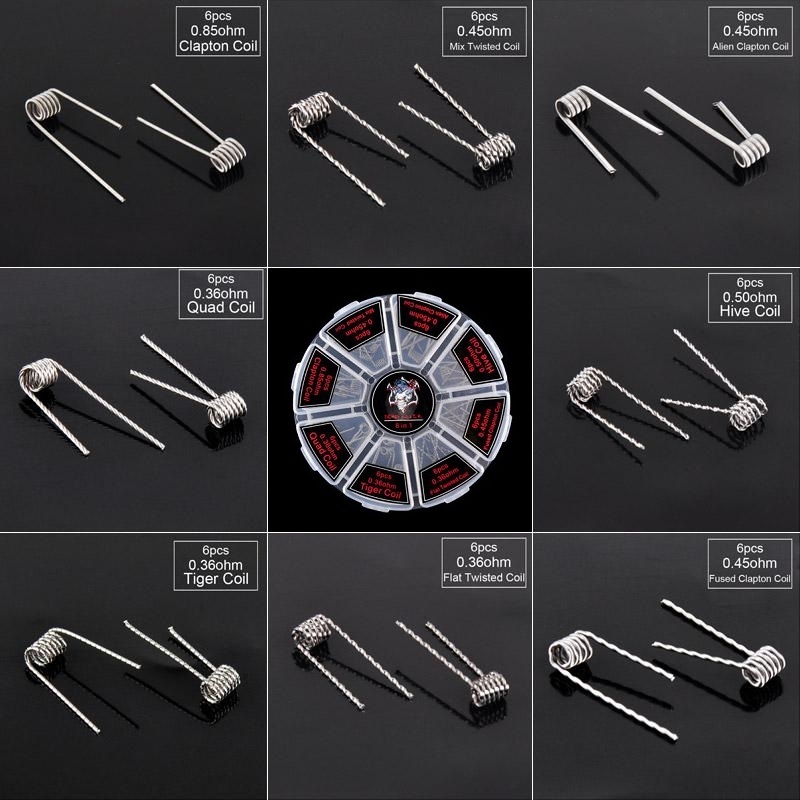 Demon Killer kits come with loads of great pre-made coils so you only need to install, wick, juice up and vape! Therefore, Demon Killer coils are perfect for everyone that uses complex coils but doesn’t want to produce the individual time consuming combinations of wires using drills and jigs. 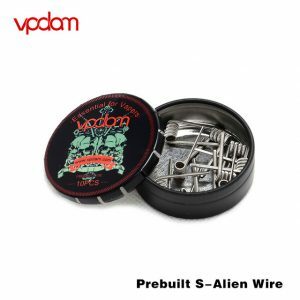 This kit contains 8 different kinds of pre-built coil idea for RDTA/RBA/RDA mods.Each kind of the coil contain 6 pieces. 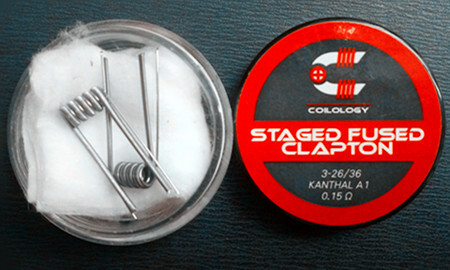 For use with tanks that support sub ohm coils. 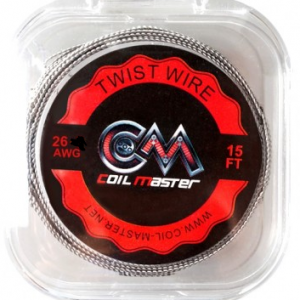 Please make sure that your device and batteries can handle sub ohm coils. We recommend only experienced users order this kit. Extra safety precautions should be practiced when using a sub ohm tank. Use the OHMS LAW Calculator to check your builds.